In celebration the #SundaySupper crew is getting together to share citrus inspired recipes. Being a Florida girl I had to join in and share a recipe myself. Since Florida is the Sunshine State known for it’s citrus I feel like I should have posted a citrus recipe using oranges. But while I was flipping through a cookbook packed full of citrus recipes this Key Lime Cheesecake recipe jumped out at me. This recipe could be altered and made using any citrus juice. You can change the flavor of this cheesecake recipe simply by changing the citrus fruit juice you use. Belatedly I remembered I had a couple of blood orange in the refrigerator Blood Oranges would have been an interesting flavor and I would have loved to see what color the baked cheesecake ended up. Wouldn’t a cheesecake look pretty in a pale red? I’m not sure it would actually turn out a pale red in color if you use blood orange juice because I have never cooked with it but I am pretty sure the heat affects the color. I may have to remake this recipe using blood orange juice instead of key lime in the near future. This cheesecake is thick and dense like a real New York Cheesecake. It tastes great and will be my go to cheesecake recipe from now on. Be sure to check out the other citrus inspired recipes below. Grease with butter and line the bottom and sides of a 10 inch springfoam pan with parchment paper. Butter the parchment paper inside the springfoam pan. Cover the outside of the pan with heavy-duty aluminum foil. Rolling and tucking the foil along the outer top edge of the pan. Set aside. Mix the graham cracker crumbs, brown sugar and melted butter in a bowl. Press in the bottom of the prepared pan. 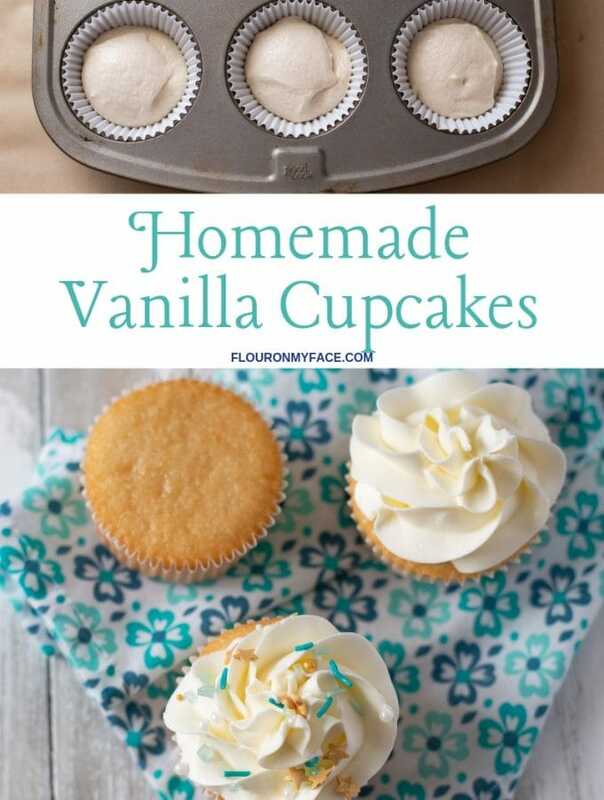 Beat the cream cheese and sugar in a stand mixer or a large bowl with a handheld mixer until light and fluffy. Scrap the bowl and beat for another 2 minutes. Beat in the creme fraiche or sour cream. Add the eggs and egg yolk one at a time, beating well and scraping the sides of the bowl after each egg. Add the whipping cream, flour, vanilla and lime juice and mix well. Scrap the bowl and beat for at least two minutes more. Spoon into prepared pan and level the top with the back of the spoon. Place the filled spring foam pan inside a larger pan. Fill outer pan with boiling water to come half way up the side of the spring foam pan. Bake at 325 degrees for 1 hour and 20 minutes or until a tester comes out clean. Remove the pan from the oven and remove spring foam pan from the water bath. Remove and discard the aluminum foil. Before serving remove sides of spring foam pan and place cheesecake on a serving platter. Any citrus juice can be substituted for the key lime juice. This is my ideal cheesecake! YUM! Thanks so much. It is one of the best cheesecakes I have ever made! Something about citrus lightens up even heavy desserts like cheesecake. This is one that would be very popular with my family. I also would like to see it with blood orange juice. I think the color does not stay red/pink when heated though. The flavor would be incredible. I may have to try the blood oranges with the recipe. 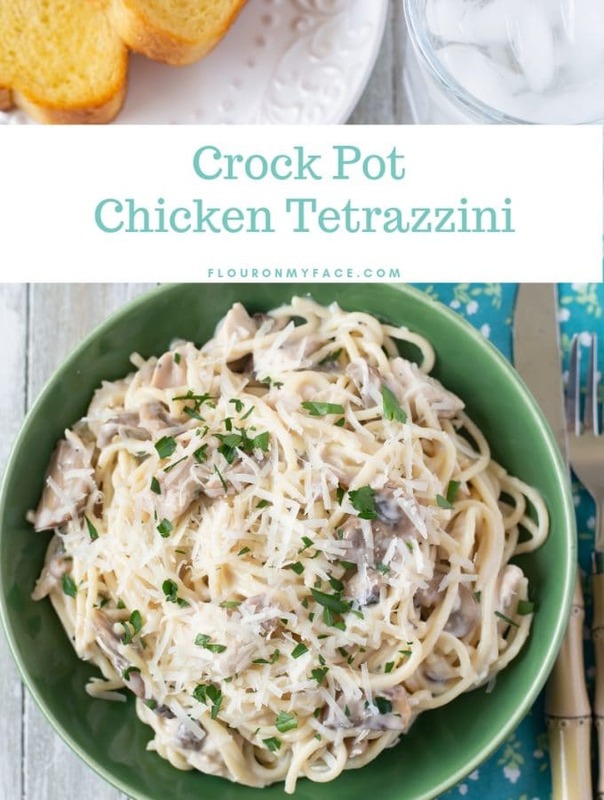 My family loved it and this recipe is a keeper. 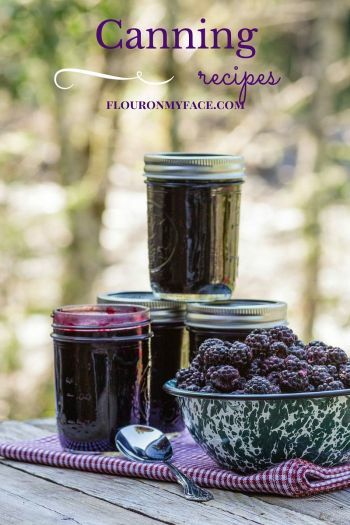 The flavor possibilities are endless with this recipe. Thank you! YUM…sounds perfect! My niece loves key lime pie. I will send her your recipe. 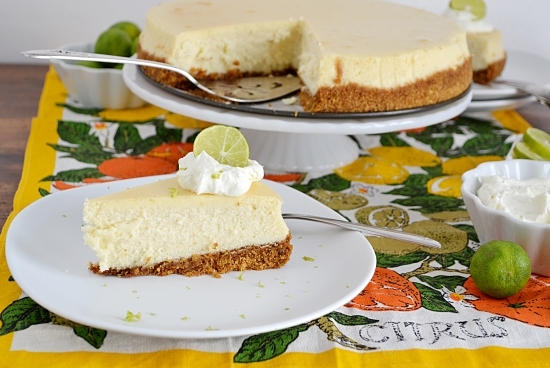 If your niece loves key lime pie she will love this cheesecake! 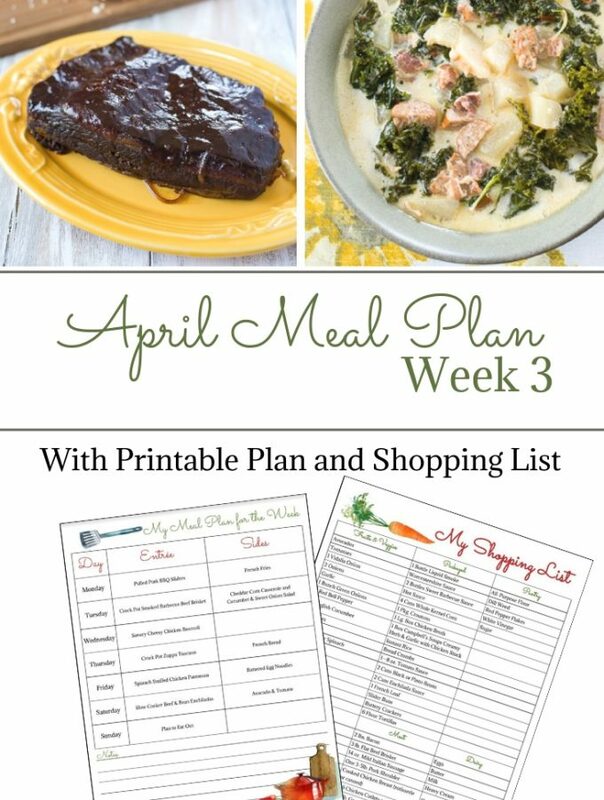 Thanks for sharing the recipe love! 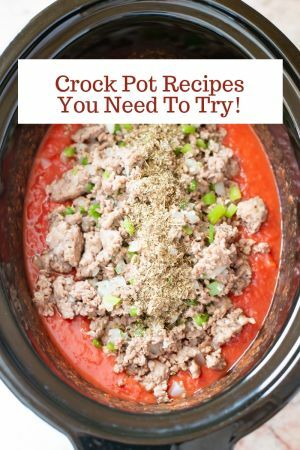 Great recipe – love that you gave some other ideas for how to change it up. I may have to try it with blood oranges asap! Me too there isn’t a cheesecake flavor I wouldn’t eat. I’m hiding this from Mom until her birthday next year! This would upstage anything I can do! Your mom is going to love this recipe! Absolutely lovely cheesecake recipe. 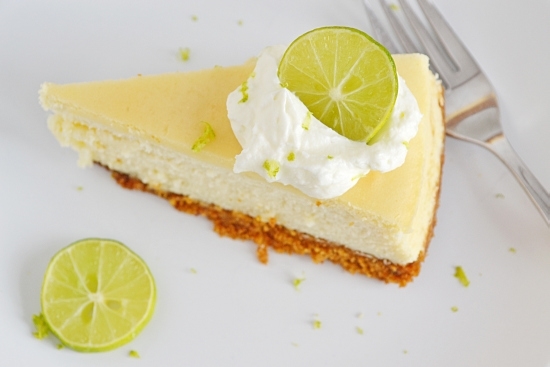 I love key lime, and I love cheesecake so this is right up my alley. ohhhh thank you so much for this recipe..key lime is my absolute favourite 😉 i make a real good v thin pear tart but key lime i have never tried but i will try yours now..
Oh, yes, I believe it’s important this is remade with blood orange. In fact, I’ll happily do the work for you! If you get the chance to try the blood oranges before I do let me know how it turns out! What a beautiful cheesecake! I am a fan of key lime pie so I am sure this would be my favorite cheesecake. Damn – that is one perfect looking cheesecake! It’s so dense and rich – exactly what a good cheesecake should be. I love that you made a key lime version – citrus always lightens this dessert up. I can’t wait for you to make it with blood orange too! Thank you so much! Happy upcoming birthday! Let me know how it turns out with the pink grapefruit. Can’t say no to cheesecake and citrus just belongs in it! That looks so, so, sooooooooooooooooooo good! Great recipe and love the options you gave with other citrus fruit. Key lime is my fav though. Your pics are beautiful !! I am LOVING this! 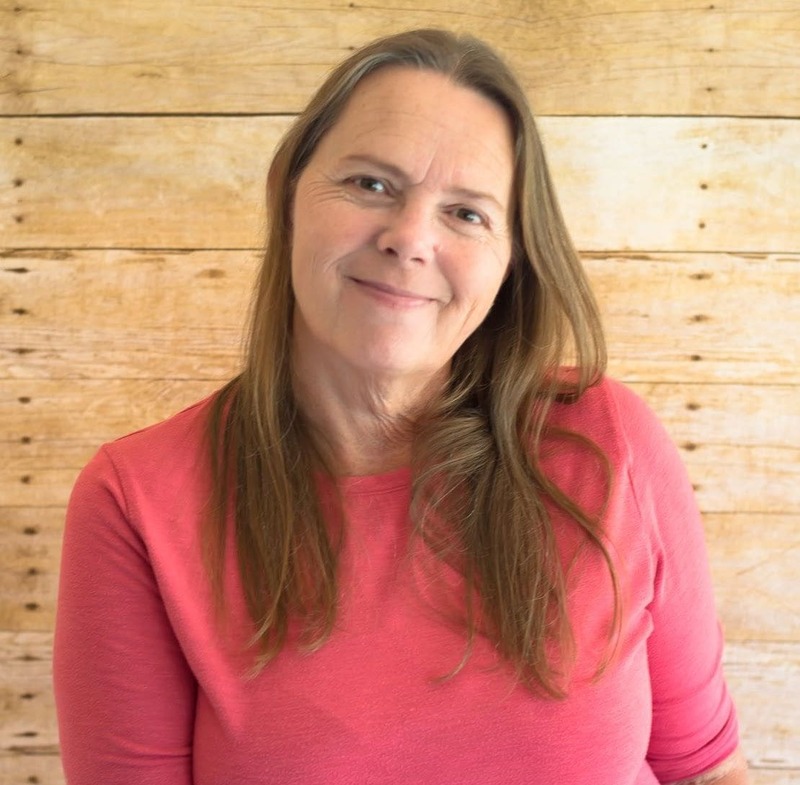 LOVIN’ Your BLOG! Newest follower over here! I can’t wait to try this- i am crazy about key lime pie! Feel free to drop by cook and craft me crazy at any time! I can’t wait to see what else you have up your sleeve! Thank you so very much! I will check out Cook & Craft Me Crazy! Wow! This cheesecake looks so good! And your pictures are beautiful! This looks yummy! Thank for linking up last week. I’m featuring you on my Facebook page today! Looks great, love the photos! Is it 1/2 cup of key lime juice or juice from 1/2 a key lime? So sorry about that. It is a 1/2 cup of key lime juice.